The Orlando nightclub gunman travelled to Saudi Arabia and the United Arab Emirates between 2011 and 2012 for the Muslim religious pilgrimage known as Umrah, CNN’s Jim Sciutto reported Monday. 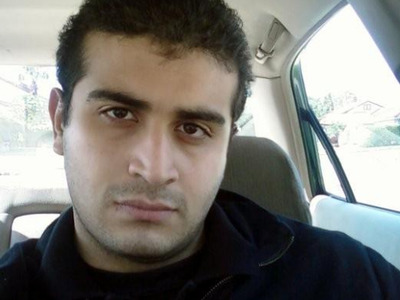 The shooter, identified as Omar Mateen, killed 49 people at a gay nightclub in central Orlando early Sunday morning. Mateen called 911 sometime during his rampage and pledged allegiance to ISIS, mentioning the Boston Marathon bombers during the call. The ISIS-affiliated news agency Amaq News broadcast a claim of responsibility from the terror group for the rampage late Sunday afternoon. Mir Seddique Mateen, told NBC News that his son’s actions had “nothing to do with religion.” He said his son became angry when he saw two men kissing in Miami months ago, and he said he believed homophobia may have inspired his son to attack the nightclub. One of Mateen’s friends, however, told The Washington Post on the condition of anonymity that Mateen had indeed travelled to Saudi Arabia for a religious pilgrimage after a divorce from his wife. “He was quite religious,” the friend said, but added that Mateen never expressed support or sympathy for radical terror groups like the Islamic State. The leader of Orlando’s Islamic faith community, Muhammad Musri, urged people not to rush to judgment or “sensationalize” the shooting. 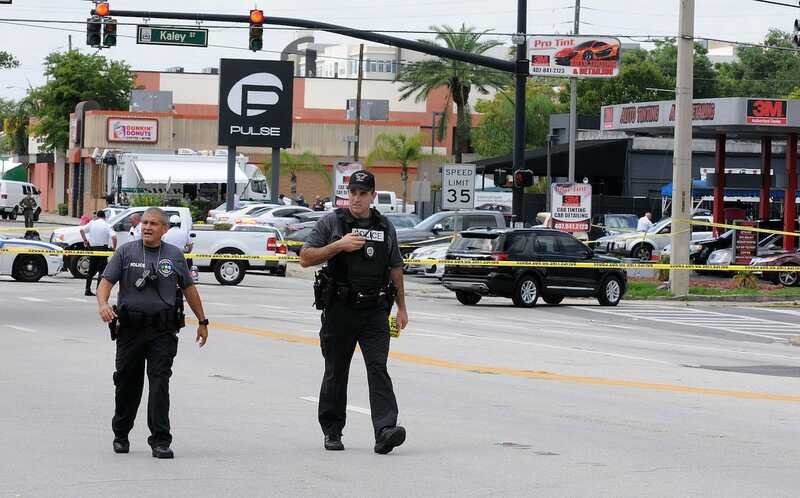 Sunday’s shooting at Pulse nightclub is the deadliest shooting in US history, with more fatalities than the mass shooting at Virginia Tech in 2007 (32 dead) and the mass shooting at Sandy Hook Elementary School in Newtown, Connecticut, in 2012 (27 dead). Mateen, a US citizen, was born in New York in 1986 to parents from Afghanistan. An FBI representative said he “was organised and well-prepared” for the attack on the nightclub. Mateen worked as a security guard in Fort Pierce and rented a car to drive to Orlando. He was armed with an AR-15 assault rifle and a handgun. Gerardo Mora/Getty ImagesOrlando police officers seen outside of Pulse nightclub after a fatal shooting and hostage situation where 50 people died on June 12, 2016 in Orlando, Florida. Mateen was on an FBI list of suspected ISIS sympathizers and was looked into by federal authorities once in 2013 and again in 2014. He was the subject of a brief FBI investigation in 2014 before the case was closed. “The FBI first became aware of Mateen in 2013, when he made threats to coworkers, including possible ties to terrorist activities,” an FBI spokesman said Sunday in a news conference. Mateen had a Florida licence to carry concealed weapons and legally purchased the two firearms used in the attack in the days before the attack, police confirmed Sunday.